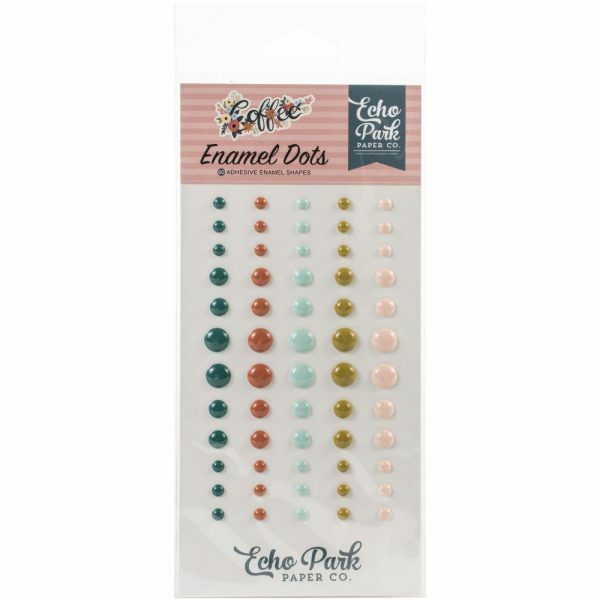 60 adhesive enamel dots in three sizes and five colors. 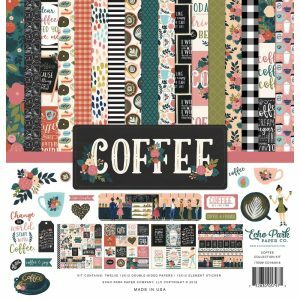 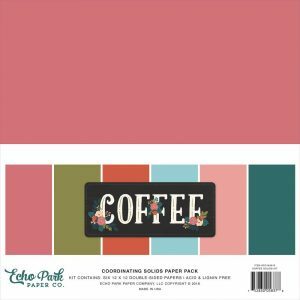 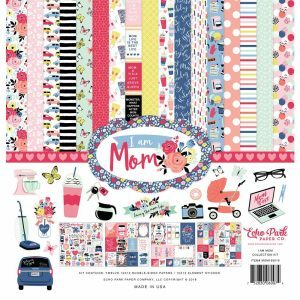 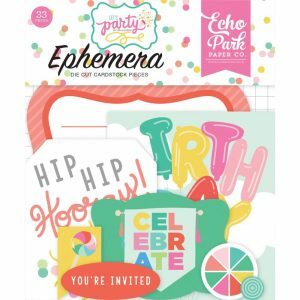 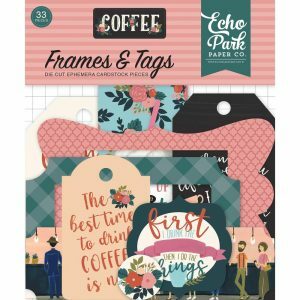 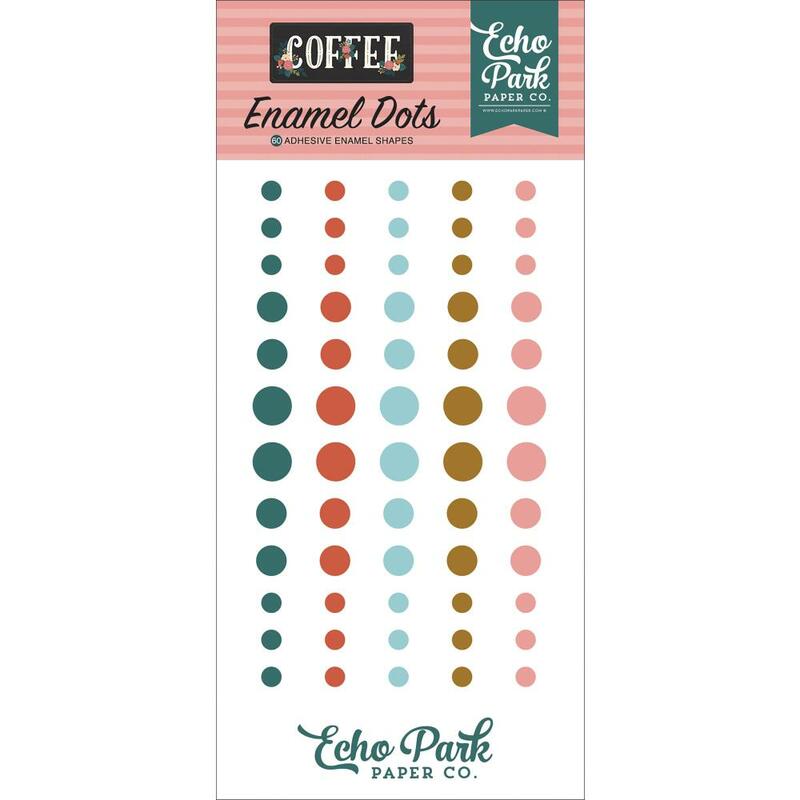 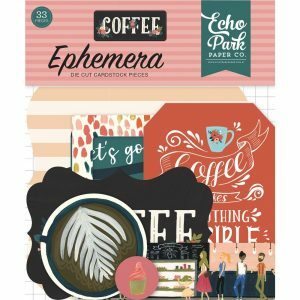 Colors are meant to coordinate with the Echo Park Coffee collection, but can be used on any project you can come up with. 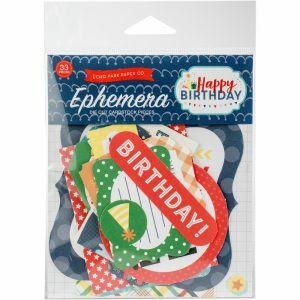 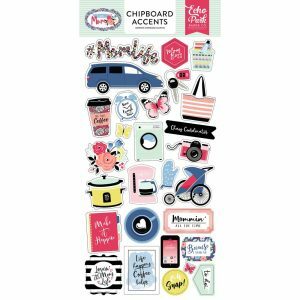 Please check out the rest of the shop for other coordinating items from this collection.